DID YOU ATTEND A BRISTOL BOYS CLUB? WE NEED YOU! 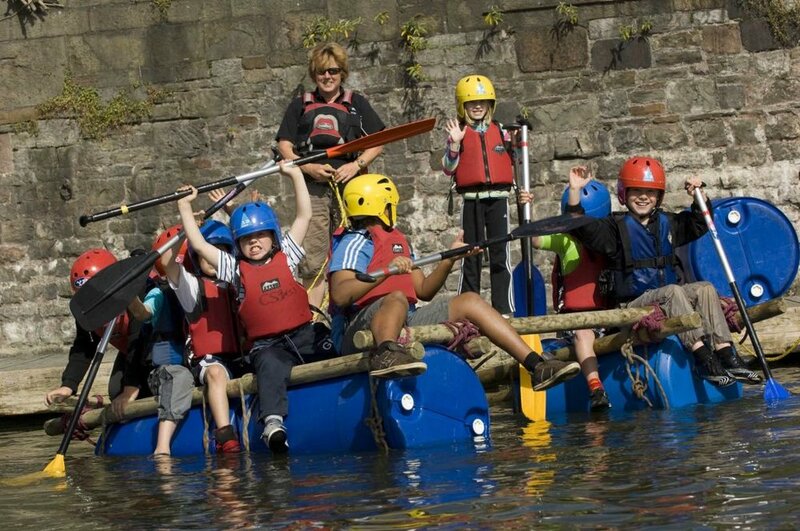 We are looking for 45 current members from Bristol Boys Clubs to take to the water for something very special to open the weekend-long Bristol Harbour Festival. This year marks the 90th birthday of youth charity Young Bristol, which has helped improved the lives of 140,000 children in the city since 1928. Formerly known as the “Boys Clubs”, Young Bristol wish to mark the occasion by bringing together current and former Club members with a special event on the water at the Bristol Harbour Festival on Thursday 12th July. Amongst the alumni are current Bristol mayor Marvin Rees, world-famous street artist Banksy and former World Champion boxer Glenn Catley, who all found support and had their talents nurtured through the Young Bristol scheme. We are looking for other ex-members whose lives have been changed by the charity to share their story and support on Thursday 12th July. The 45 former members of the clubs who come together will help celebrate the life-changing work that the charity has achieved. Young Bristol has given children the freedom to learn new skills and make friends with other children who share their experiences.